We are proud to be a leading manufacturer of quality consumer appliances for over 10 years. 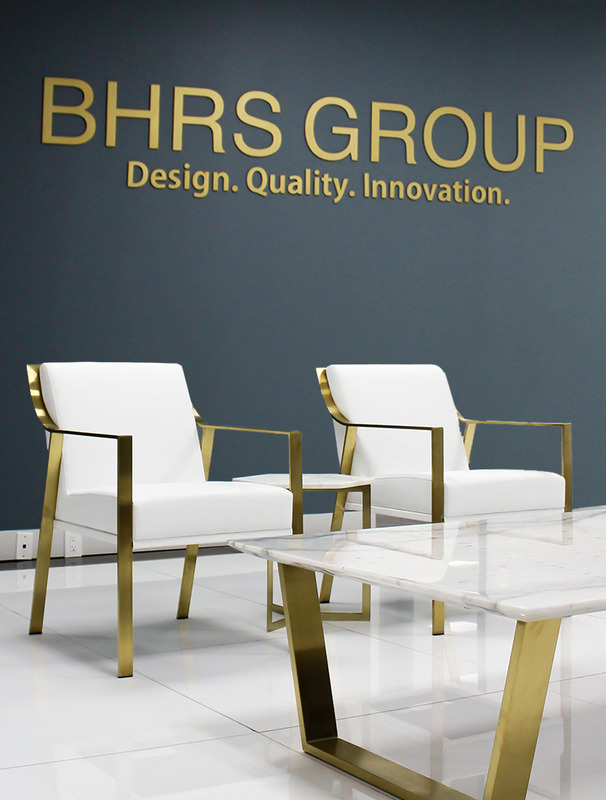 At BHRS Group we work hard to create products that make people’s lives easier. Our commitment to quality and customer satisfaction is at the heart and soul of every decision we make. Because of this, we are proud to be the parent company of some of the fastest growing customer-focused brands in the United States. Learn more about avalon brand. Learn more about genesis brand. Learn more about aquafy brand. copyright © 2018 BHRS Group all rights reserved.